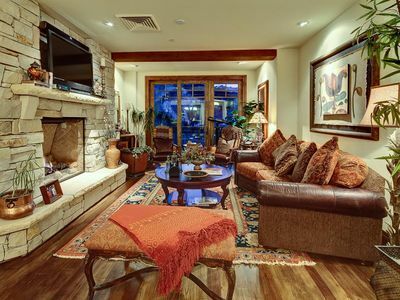 This beautiful Racquet Club Townhome is ideal for your Park City Vacation. 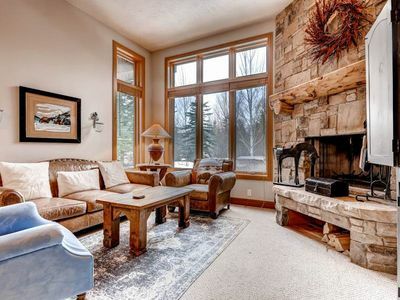 Completely renovated in 2010, not only is the décor gorgeous, but the location cannot be beat! 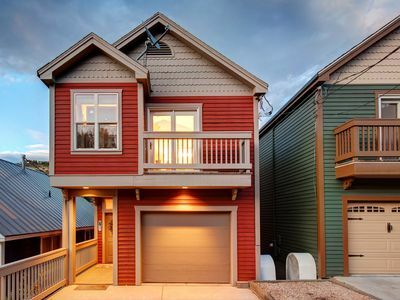 It is close to all things Park City, including easy access to indoor and outdoor recreation and Park City's free bus! 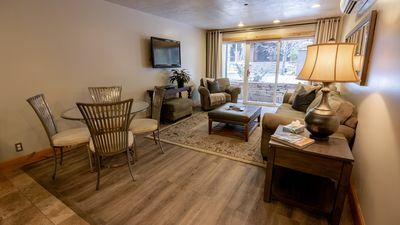 With the recent renovation, Racquet Club 141 offers all the high-end yet charming finishes, furnishings, and fixtures you'd want in your Park City vacation rental. 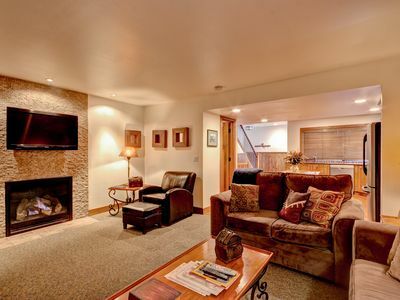 When you enter the condo, you'll come through the living room. 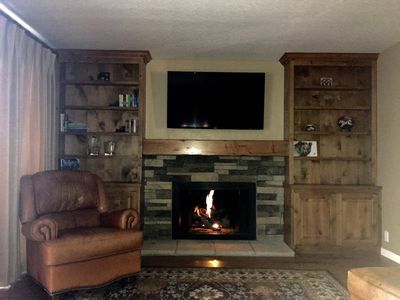 Featuring a large, flat screen TV with Comcast Cable, and a cozy, wood-burning fireplace. 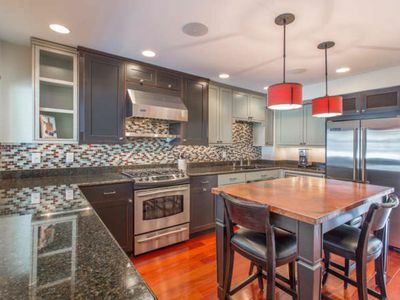 From there, you'll move on to the beautifully remodeled kitchen featuring Viking appliances and copper-top island. 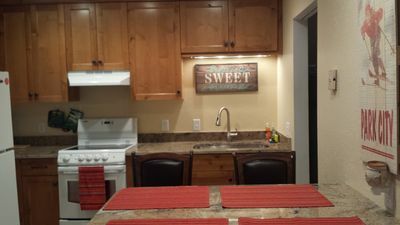 Just off the kitchen is one of the 3 bathrooms with shower. From there, you'll climb the stairs. 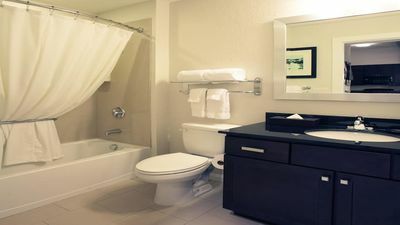 To the right, you’ll find the large Master Suite, with a king size bed, TV with cable, and EnSuite bathroom featuring a luxuriously spacious shower. 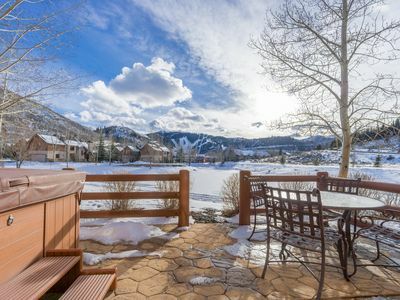 In between the master bedroom and 1st guest bedroom, you'll find another full bathroom, this one with a tub for soaking sore muscles after Park City outdoor fun. 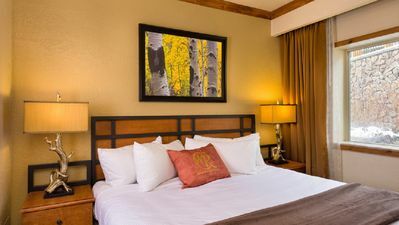 The 1st guest bedroom features two twin beds and a small patio, perfect for sipping your morning cup of coffee and enjoying mountain views. 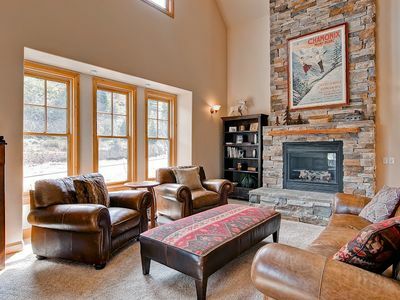 Finally, through the 1st guest bedroom, you'll climb a flight of stairs to the left. This will take you to the 2nd guest bedroom / office area. 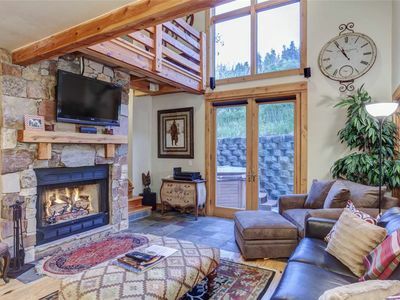 It is set up loft-style with an open wall looking down onto the 1st guest bedroom. 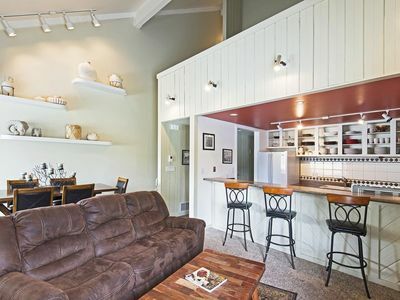 It features a day bed that pulls out into two twin beds, and a large, stunning built-in desk with a granite countertop. 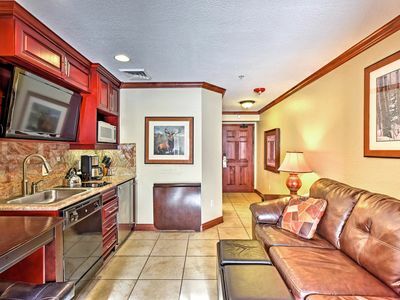 This room offers a television as well, with cable, and a spacious closet. You'll also find the washer and dryer in this room/office. 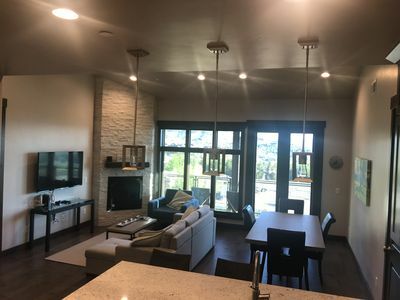 Along with its gorgeous, contemporary appeal, this lovely condo offers a convenient Park City location. 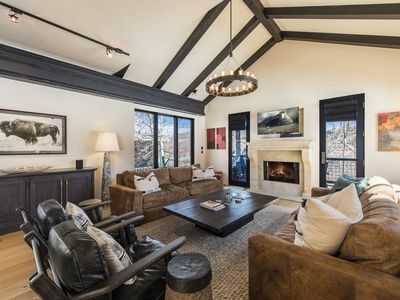 Situated in the coveted Park Meadows area, it sits about 200 yards from the Park City Municipal Athletic & Recreation Center (PC MARC) - a treasure for activities, exercise, and Sundance films. 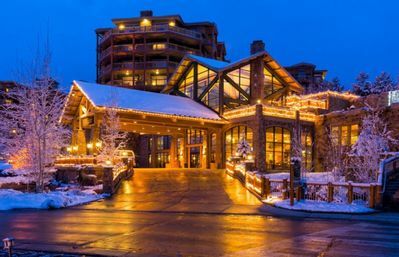 When you stay here, you're also on Park City's free shuttle bus route, which makes getting to Main Street and the slopes easy without a car. 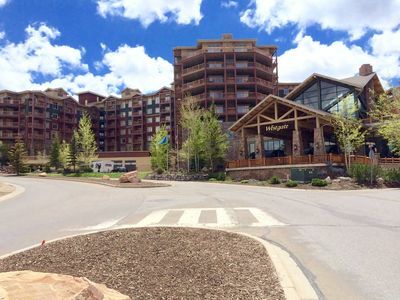 Enjoy all the conveniences and beauty of Park City while staying with us! We will be thrilled to host you! 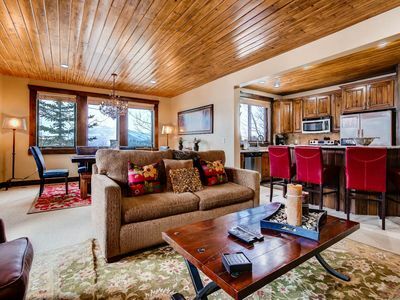 Ski season special!Truly one of a kind, 3 bed, 2.5 bath home! Park City Mtn.! 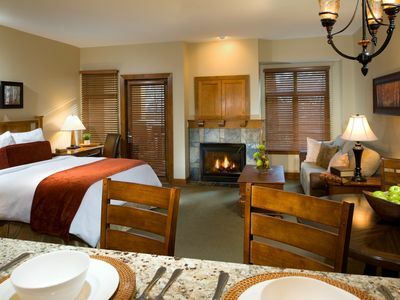 Sleep comfortably in Park City!